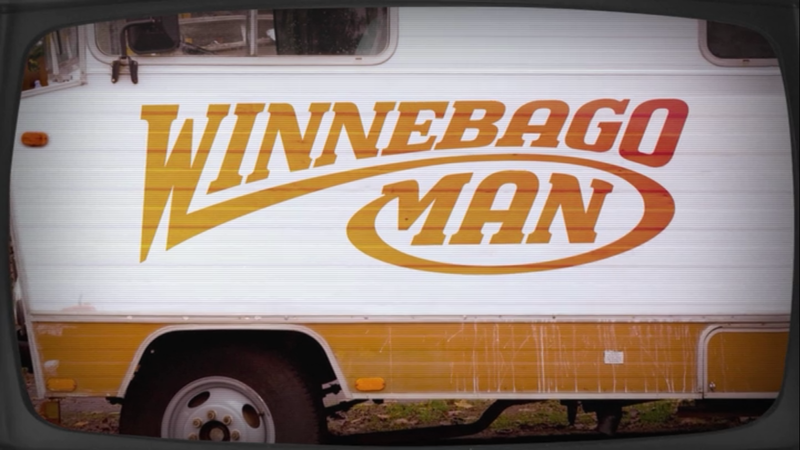 If you don’t know about the Winnebago Man, stop what you’re doing, read no further, and watch the video clip below. 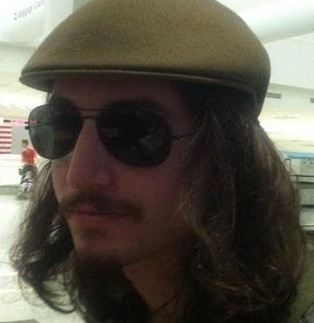 That, my friends, is Jack Rebney a.k.a. Winnebago Man a.k.a. The Angriest Man in the World. About 20 years ago, he starred in a Winnebago sales video, entertaining the crew so much between takes that they kept the cameras rolling and distributed VHS copies of the outtakes to their friends after the shoot. Those friends made copies and showed their friends, who made copies and showed their friends, who did the same and who’s friends did the same. In a time before YouTube, Winnebago Man became one of humanity’s earliest viral videos. Where is the Winnebago Man now? How did his viral fame affect him? Is he really the angriest man in the world? Roughly two decades after the now infamous video went viral, documentary filmmaker Ben Steinbauer attempts to track down and interview Rebney to answer these questions and more in Winnebago Man. But there’s a catch: Nobody’s been able to find Rebney since the video emerged years ago. A private detective finds only a string of old P.O. boxes, and a web search nets just one old classifieds listing – for a boat. Where is the Winnebago Man, what is he up to, why is he so secretive, and is he even alive? No spoilers here, folks. All I’ll say is that Winnebago Man made me laugh – a lot – and managed to humanize viral video victims along the way. Check it out on Netflix next time you’re in a docu-comedy sorta mood. Posted on 11.3.11, in Movies, Netflix Pics and tagged angriest man in the world, ben steinbauer, jack rebney, viral video, winnebago man. Bookmark the permalink. 1 Comment. Winnebago man made me want to watch a documentary on Star Wars kid.